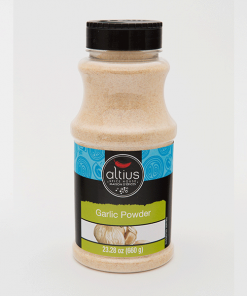 Garlic & Roasted Bell Peppers Dip Mix | Altius Spices & Seasonings Inc. 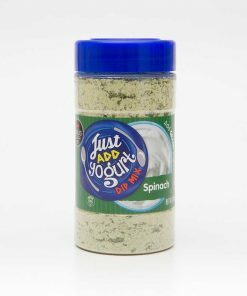 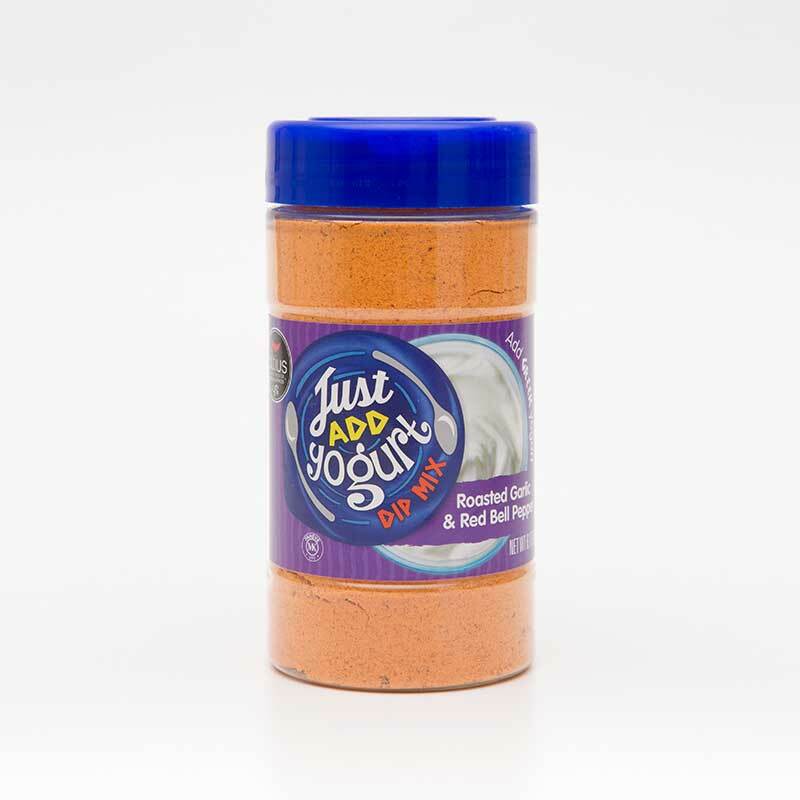 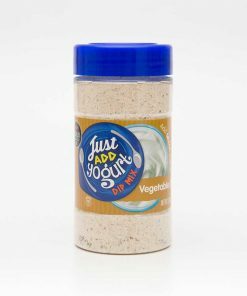 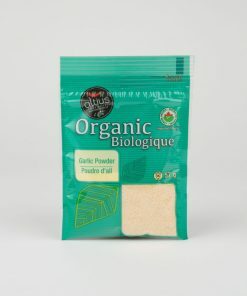 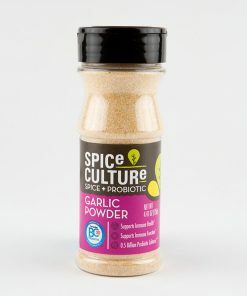 Ingredients: Corn Maltodextrin, Dehydrated Vegetables (Garlic, Red Bell Pepper, Onion), Salt, Sugar, Natural Flavor, Spices (Paprika), Disodium Inosinate, Disodium Guanylate, Olive Oil, Spice Extracts, Vinegar Powder, Silicon Dioxide (anti-caking agent). 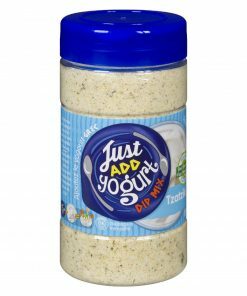 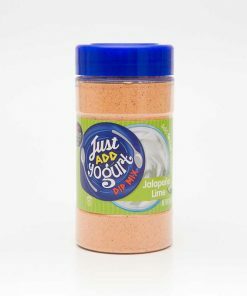 I used this to make a salad dressing made from Greek yogurt and buttermilk to thin it. Very good.